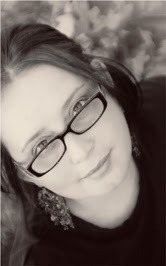 Bookends: Losing Logan by Sherry D. Ficklin ~ Cover Reveal!! 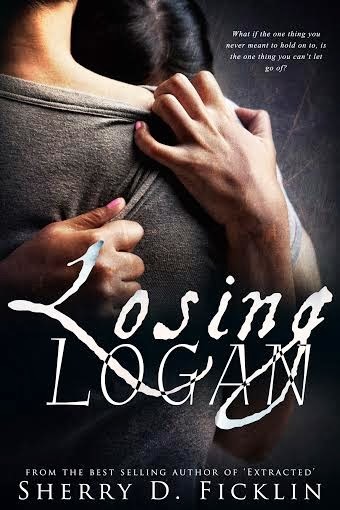 Losing Logan by Sherry D. Ficklin ~ Cover Reveal!! What if the one thing you never meant to hold on to, is the one thing you can’t let go of?